The Monetary Authority of Singapore (MAS) and the Bank of Thailand are in discussions about connecting their national digital payment systems as officials step up efforts to curb the use of cash, according to Bloomberg. The link would bring together Southeast Asia’s first national digital payment platforms, Singapore’s PayNow and Thailand’s PromptPay, says Naphongthawat Phothikit, director of payment systems policy at the Bank of Thailand. Discussions are at a preliminary stage, and it’s too early to talk about details or a timeline, adds Phothikit. This development follows on from July, when the duo signed a fintech co-operation agreement and updated an existing memorandum of understanding (MoU) on banking supervision. For now, cash remains the main mode of payment in much of the region. According to a PayPal survey, some 57% of 4,000 consumers in seven Asian markets say they rely on notes and coins. The Bank of Thailand oversaw the January roll-out of the PromptPay service by the nation’s banks. It now has 24 million registrations via national identity cards, equivalent to about a third of the Thai population, Phothikit says. Over in Singapore, MAS says PayNow has over 500,000 registrations. In the Bloomberg interview, Phothikit explains that Thailand’s priority is to encourage the wider adoption of modes of payment such as credit cards and mobile-based wallets. Digital payment transactions – including electronic fund transfers, e-wallets, credit cards and mobile and online banking – have grown about 30% annually for the past five years, he adds. As reported often at Banking Technology, Southeast Asia’s banks are up against the aggressive expansion plans by China’s fintech titans, such as Ant Financial, the payments affiliate of Jack Ma’s Alibaba. Thai banks have an incentive to strengthen digital payments “to ensure they can compete with potential challengers from abroad, including the likes of Alipay and WeChat, which currently serve only Chinese tourists in Thailand,” Phothikit says. 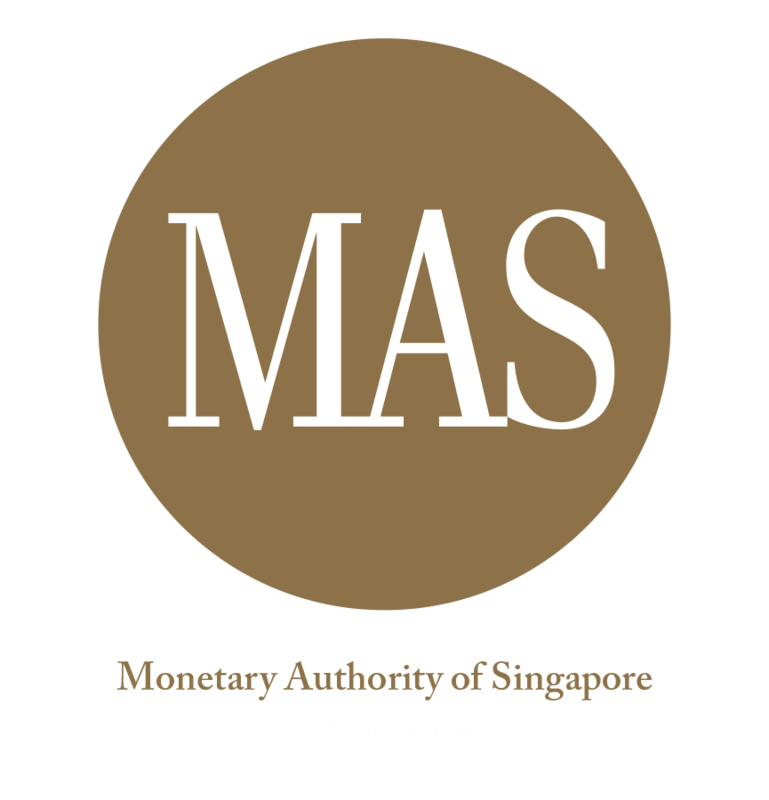 Incidentally, today (5 October), MAS and the Association of Banks in Singapore (ABS) say that the consortium which they are leading has developed software prototypes for improved payments on blockchain.